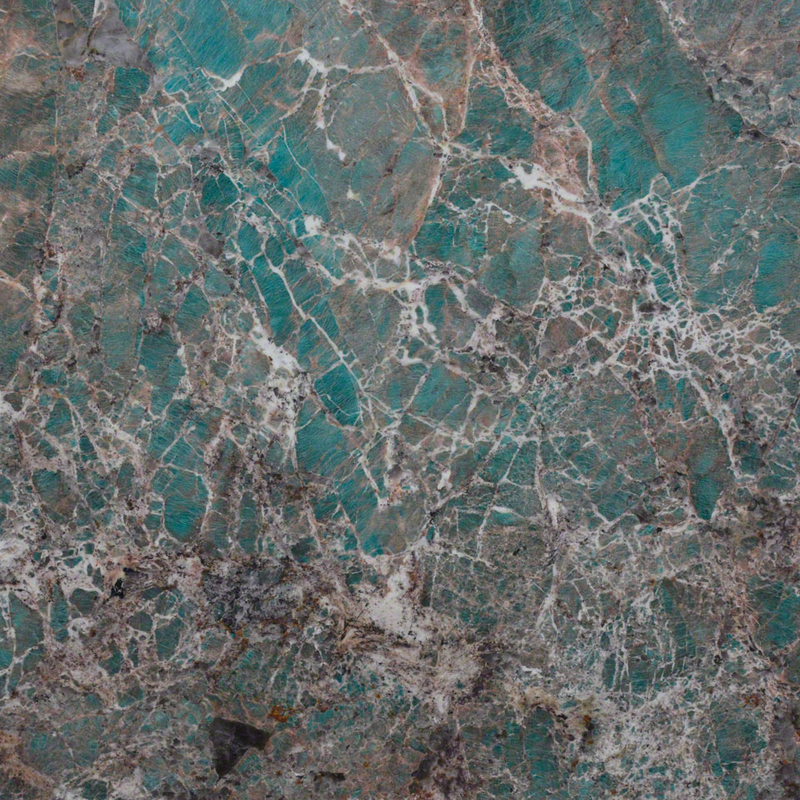 A dramatic turquoise and green background partners with taupe and white veins to create beautiful Amazonite Quartzite countertops. 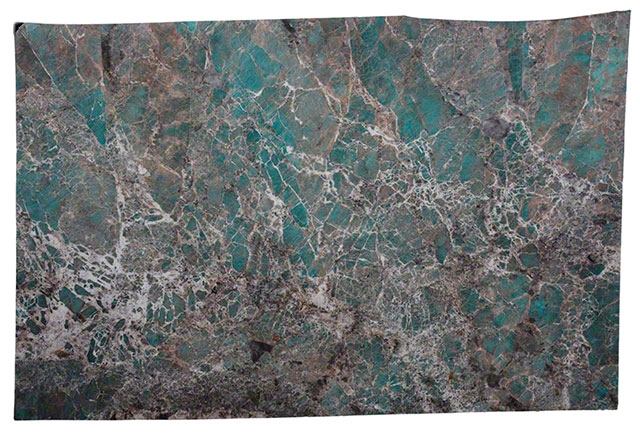 This beautiful and unique quartzite is available in 2 CM slabs. 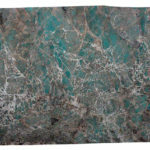 Create bar tops and accent walls, in both residential and commercial properties. 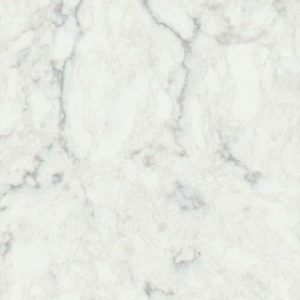 Quartzite can also be used in exterior applications, even in areas with freezing temperatures.